In 2001 the ministry to the military was begun by Ret. 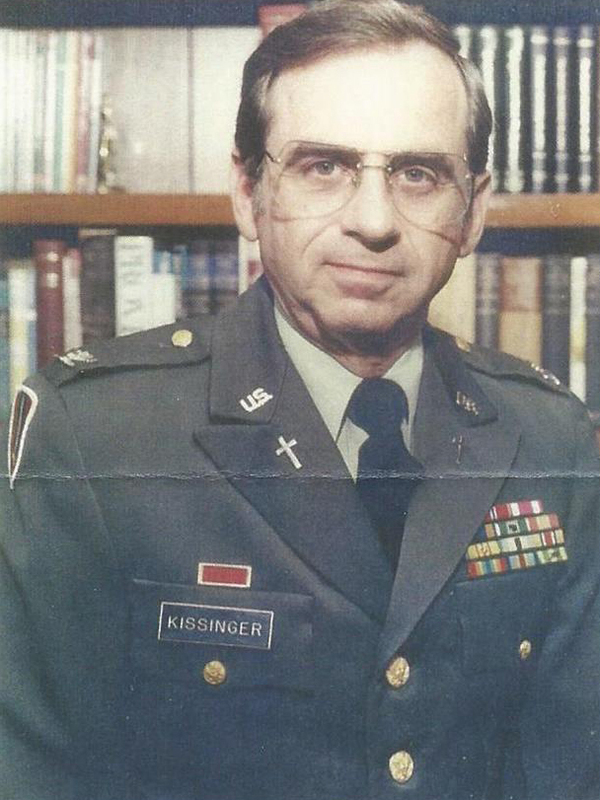 US Army Chaplain Colonel H. Philip Kissinger. 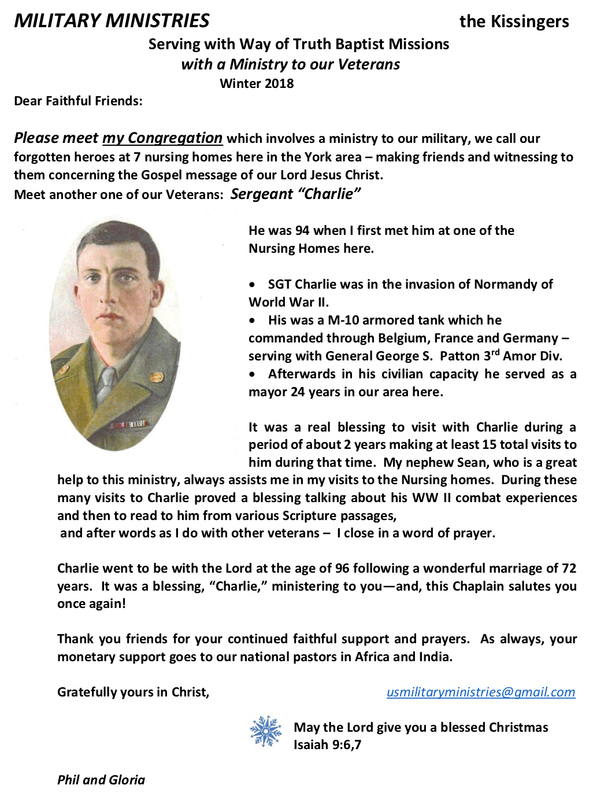 His vision and that of WOTM, was to develop these military ministries in local churches near military bases, being led from the church. 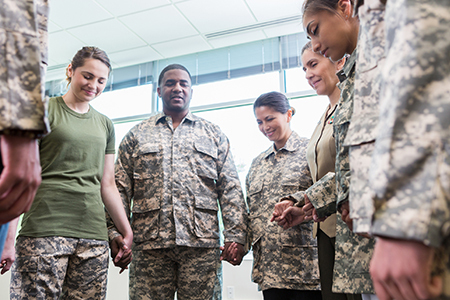 Utilizing the church facilities for a type of service men’s center and then other aspects such as visitation on the base as allowed and Sunday school programs designed for the military. Dr. Kissinger also visits with veterans in nursing homes, where many have been placed and basically forgotten.